Another example of the challenges associated with the use of population descriptors can be found in the frequent use of the terms European, African, and Asian. These continental terms are tremendously broad in scope. At the Tokyo meeting, for example, it was noted that even among the Japanese researchers, there was no unitary understanding of what populations should be considered "Asian." More importantly, these terms can, in some contexts, be interpreted as referring to white, black, and Asian, the three classic, and socially constructed "races." 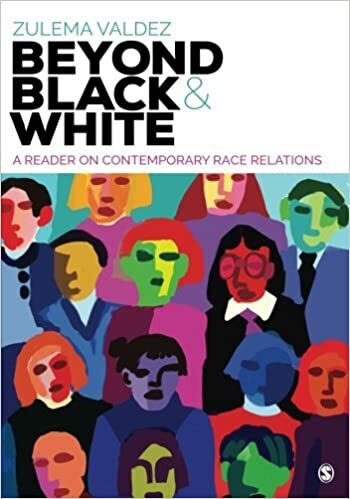 There continues to be a great deal of academic work that highlights the degree to which these broad "racial" categories are, in reality, social constructs. Although we should not overlook the correlation between "race" and socio-economic inequality involving factors such as health care and medical care, such discussion has usually arisen within the context of some North American and European societies. However, outside of these societies, the divergence between samples and population descriptors is also problematic. When the actual samples in the name of "European", "African", and "Asian" are taken from certain limited groups, without taking into account significant diversity within each region, it is unlikely that such broad terms have any scientific meaning, at least from the perspective of genetics on the global level. Moreover, the research results may be taken as supporting the classic "racial" categories, with any discovered "differences" misinterpreted as genetically determined "racial differences." The importance of the distinction between race and ethnicity cannot be overemphasized as the latter pays close attention to (presumably) shared cultural factors such as language, diet, and religion. When considering the contribution of environmental as well as genetic factors to diversity within each continental region, the scientific validity of the use of such broad terms to describe samples becomes even more questionable. Yasuko Takezawa, et. al., "Human genetic research, race, ethnicity and the labeling of populations: recommendations based on an interdisciplinary workshop in Japan," BMC Medical Ethics, (Volume 15, Issue 1, December 2014). p2-3. http://dx.doi.org/10.1186/1472-6939-15-33.